Varun Dhawan is undoubtedly the Gen Y superstar. Ever since his debut in Student Of The Year till Sui Dhaaga – Made In India, Varun’s choice of films have been a proof that he is one of the few star kids who is really taking the legacy forward with the string of successes. 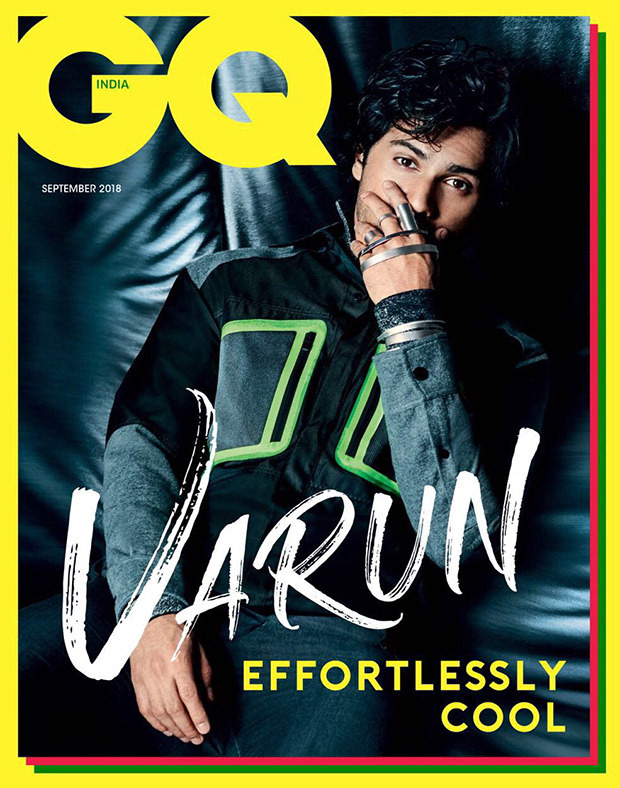 But, with the rise of nepotism in Bollywood and how the star kids are privileged to get first preference over other actors, Varun Dhawan opens up about the same in his latest interview with GQ India. 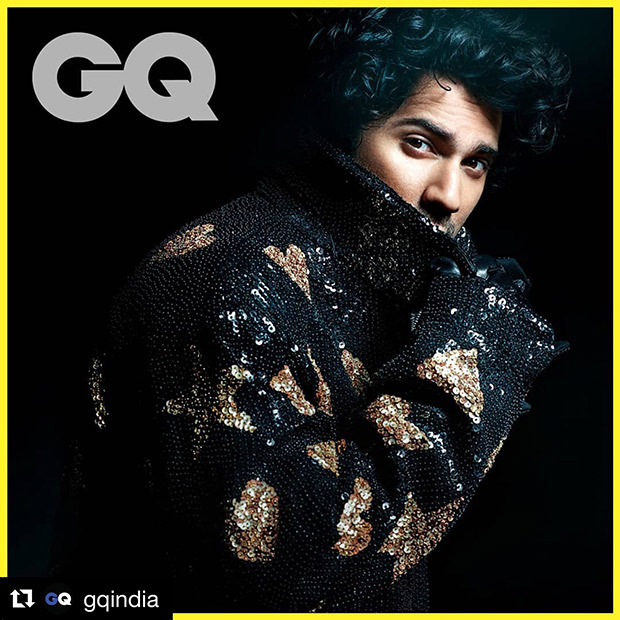 Varun Dhawan, who is currently promoting Sui Dhaaga, is featured on the September issue of GQ magazine. The magazine mentions how the actor has spent six years in the industry without any major controversies. It has only been twice that he had to face a little criticism when he gave a selfie to a fan on the road and Mumbai Police fined him and the next time on IIFA stage when everyone chanted ‘Nepotism Rocks’. On both occasion, he understood his mistake and apologized. Well, Varun Dhawan isn’t just a commercial actor; he is always playing with different genres. With Badlapur, October and now Sui Dhaaga, he is making sure that he is up for anything that the audience with enjoy. “I want to make films for everyone. I love Will Ferrell, but I love Christian Bale as well. Most of today’s generation is like that. Main sirf Chinese nahi khaunga, mujhe Mexican bhi pasand hai, dhabe ka khana bhi pasand hai,” he added. Also Read : Here’s how Varun Dhawan got inspired to play a tailor in Sui Dhaaga – Made In India! Is There A Clue Hiding In This Pretty Little Liars Poster?